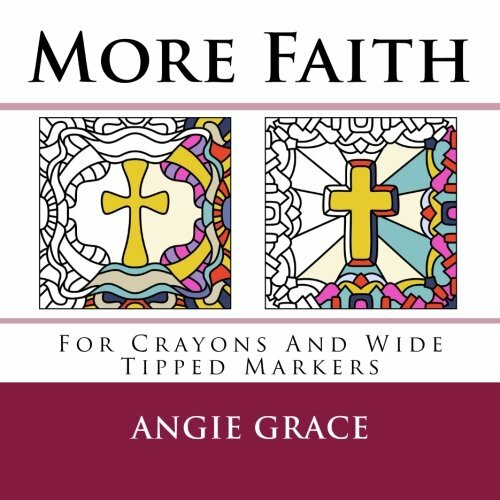 By popular request, pattern artist Angie Grace brings you a close-up look at 50 more of the design motifs featured in Faith (Angie’s Patterns Volume 6.) 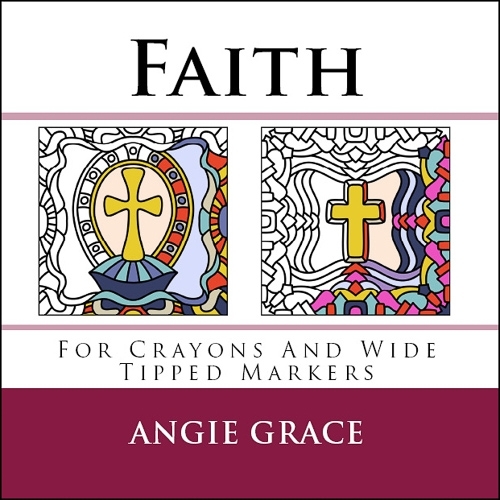 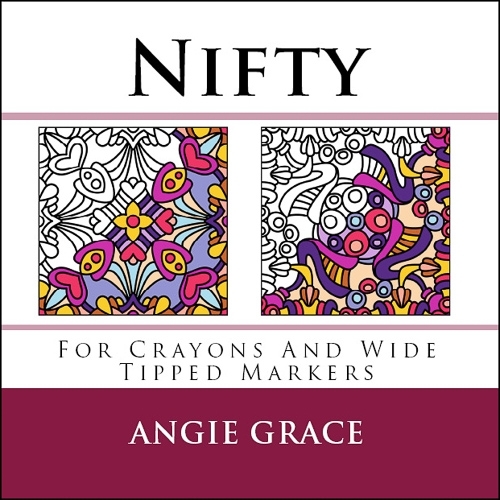 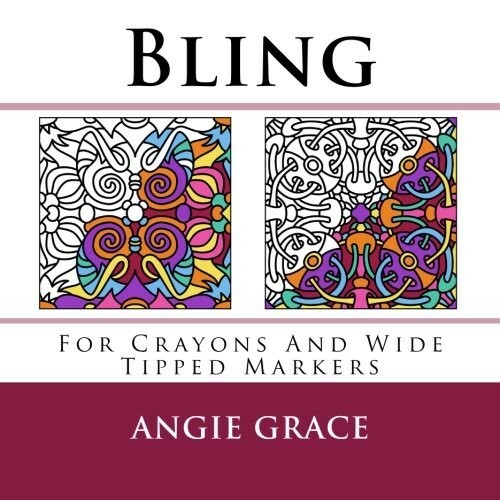 In this special edition companion book you’ll find crosses, crosses and even more crosses, all presented in Angie’s unique and whimsical pattern art style. 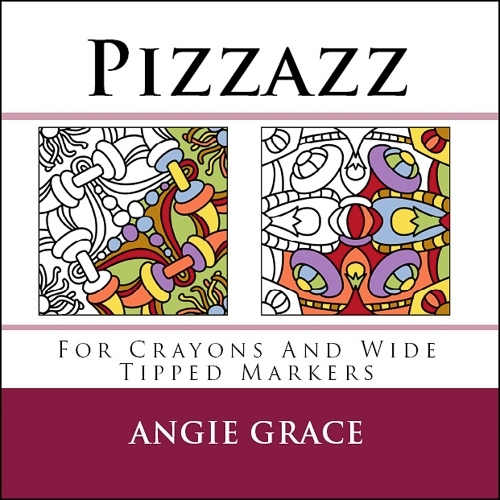 Artwork is printed on one side of the page only and has been drawn with crayon and wide tipped marker artists of all ages in mind. 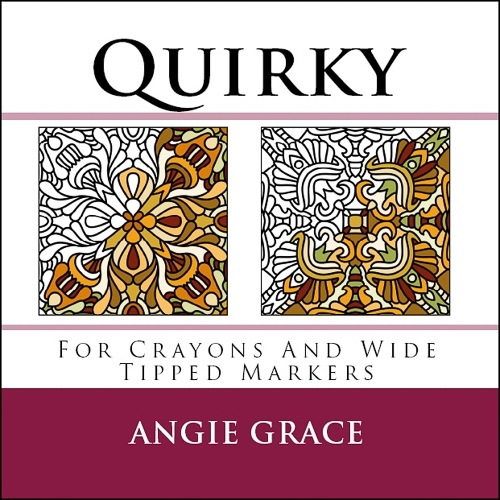 Looking for something more challenging? 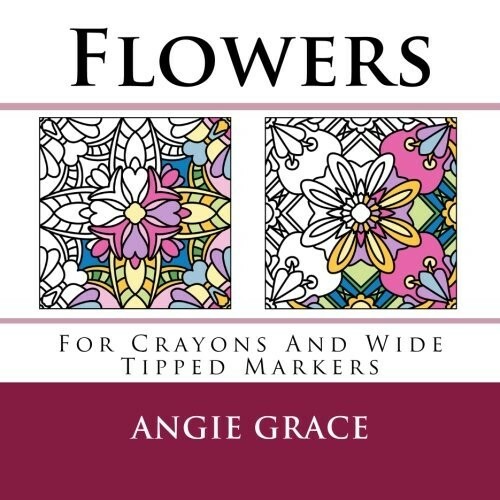 Personalize your coloring art even further using your favorite marker shading or tangle-style ink pattern techniques!